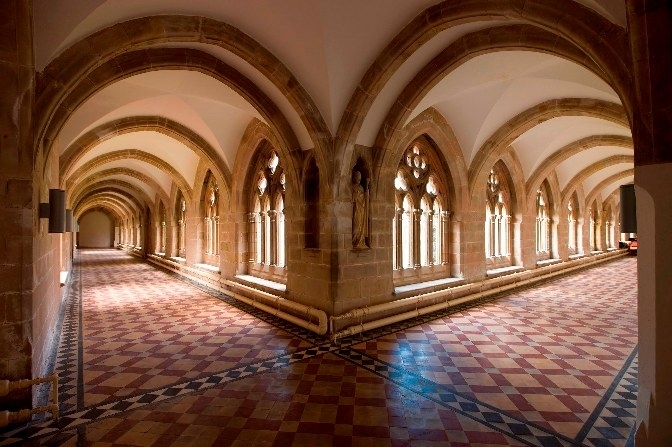 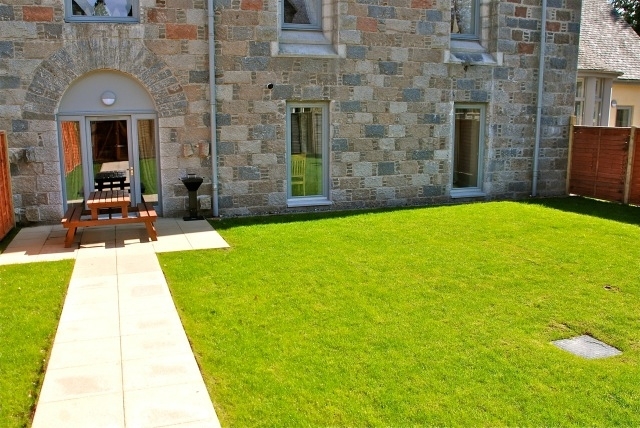 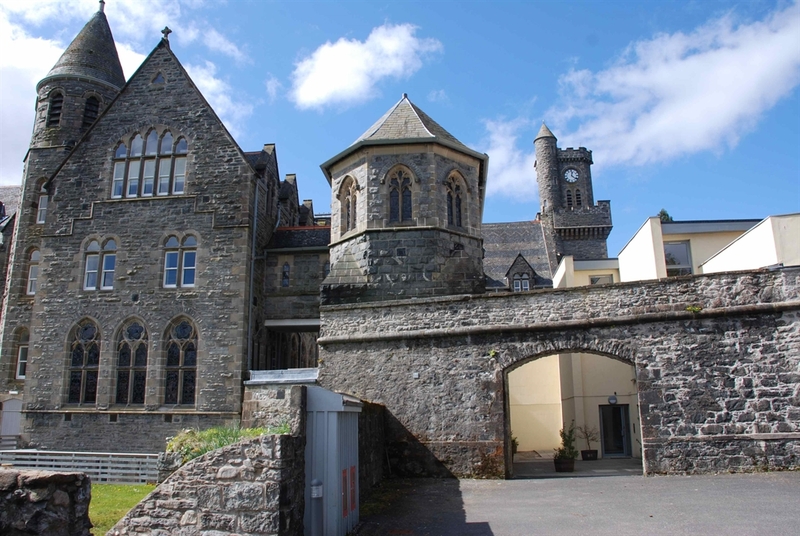 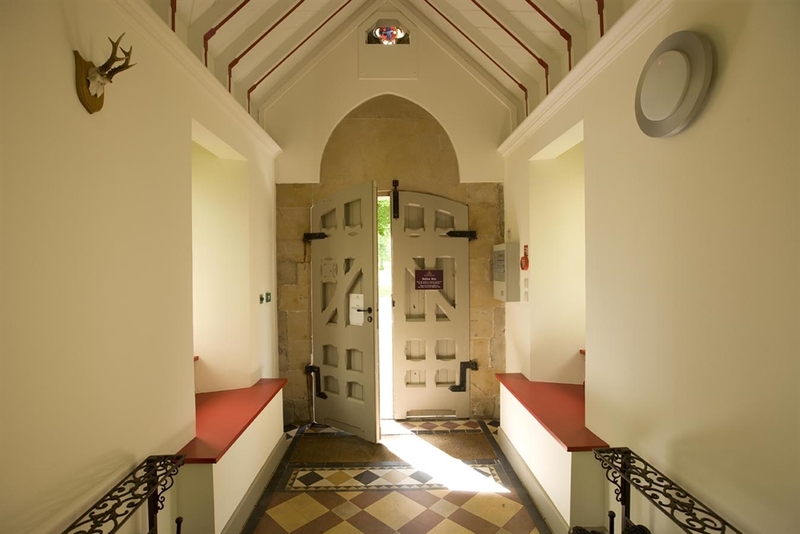 Luxury two bed apartment situated in The Abbey Church building of a converted Benedictine Monastery. 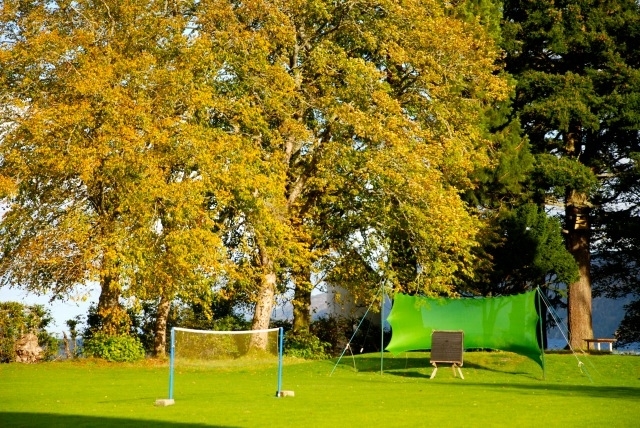 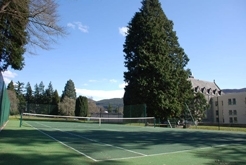 Set in 20 acres of private gardens on the shores of Loch Ness. 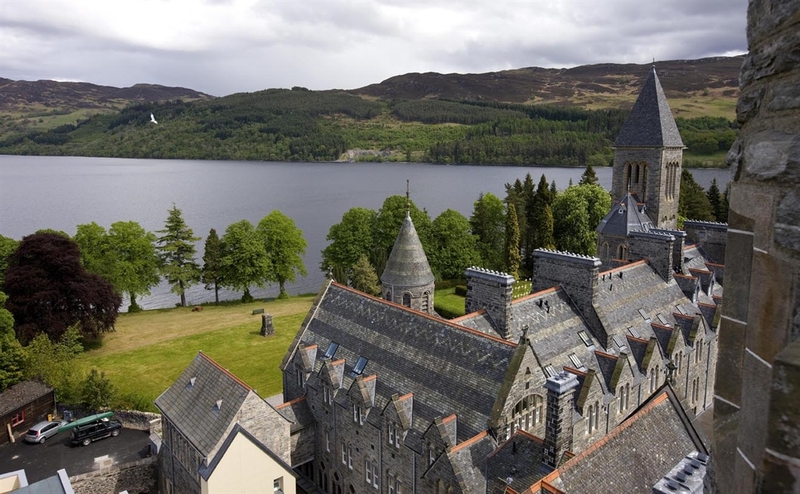 In the heart of the Highlands, this sympathetic conversion is an ideal base for exploring all that Scotland has to offer. 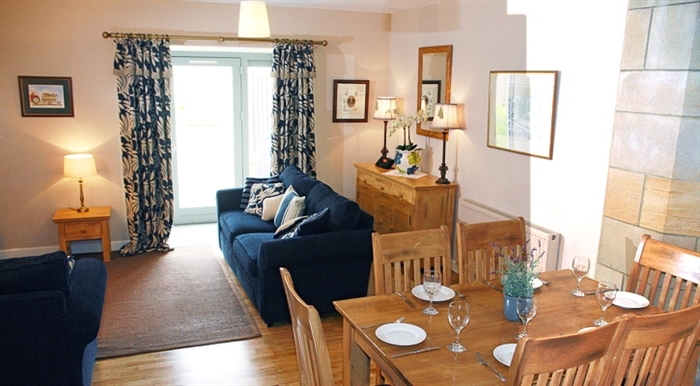 Whether you are searching for outdoor adventure, or simply just want to unwind, this is the place to do it. 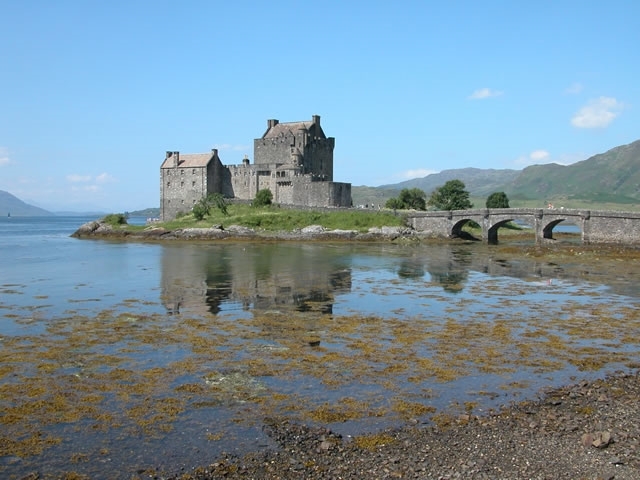 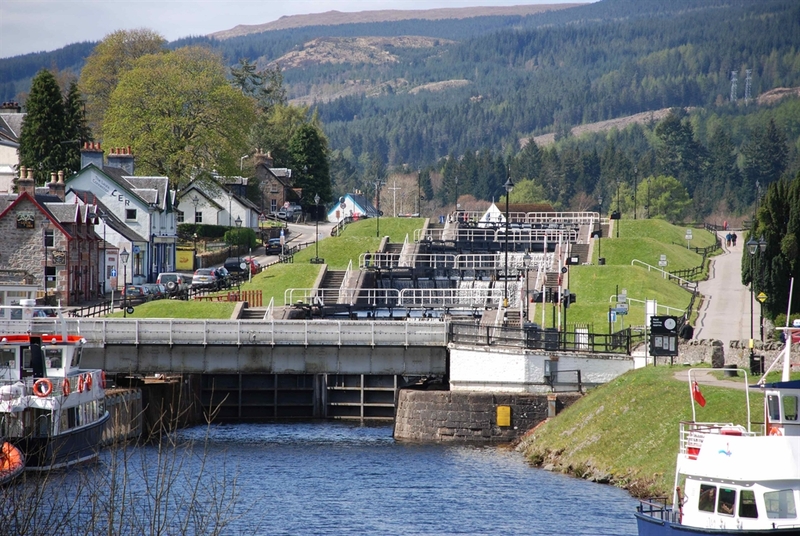 From white-water rafting to whisky trails and ceilidh evenings, you'll quickly find that a week is just not long enough! 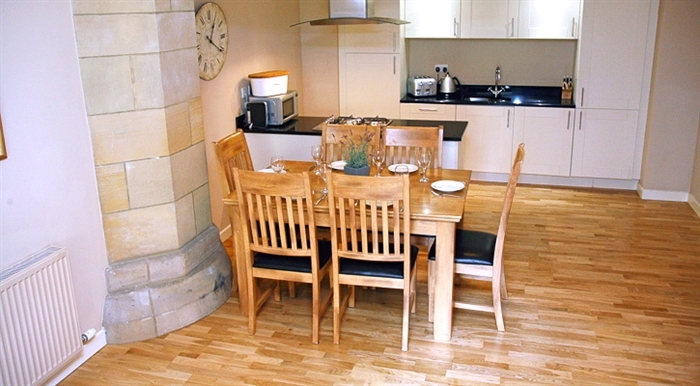 Abbey Garden apartment features the original stone pillars of the Abbey Church. 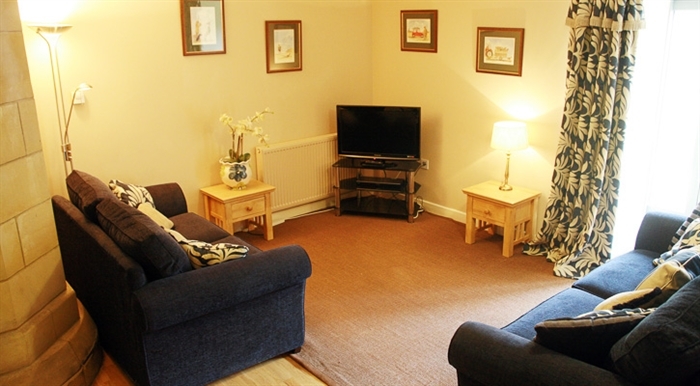 Tastefully decorated, coupled with beautiful furnishings this property is both comfortable and spacious. 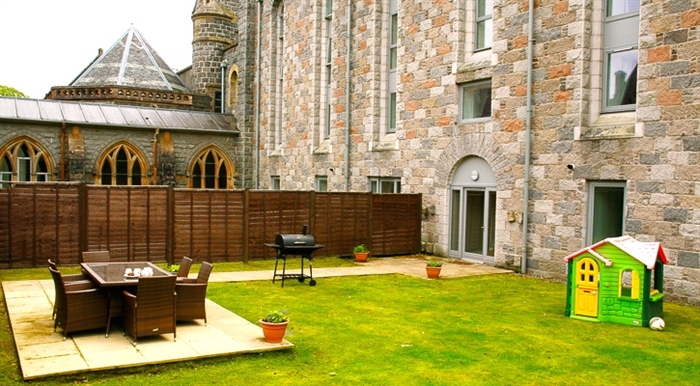 The lounge opens out on to a pretty private terrace with BBQ and enclosed south/west facing garden and offers a double sofa bed. 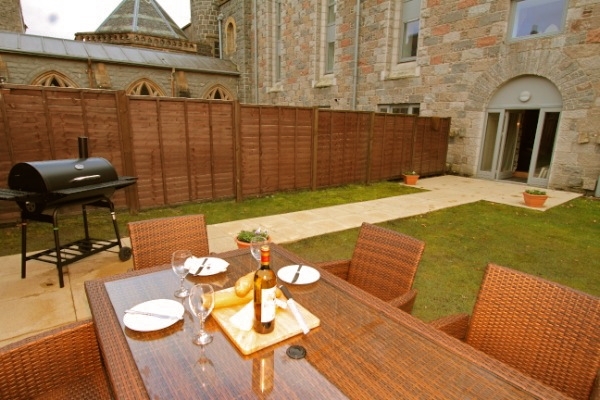 This property will appeal to guests with small children or who enjoy eating outside during the light summer evenings. 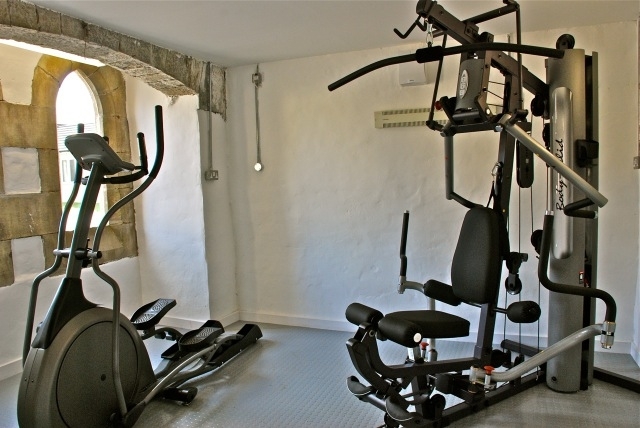 As this property is located on the ground floor with direct access to the garden it is also a suitable option for guests with low mobility. 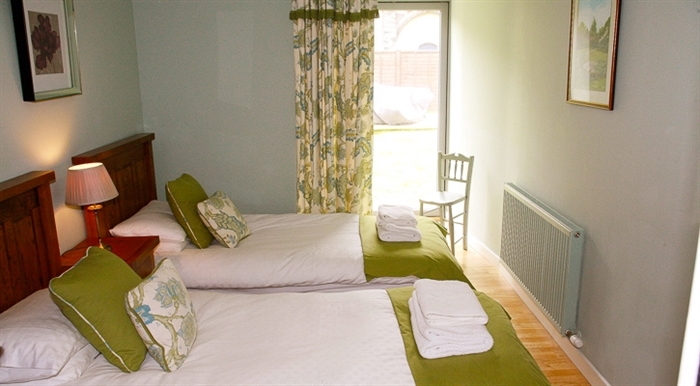 The two spacious bedrooms have french doors opening out on to the lawn with views out towards the Moat House and cricket pavilion. 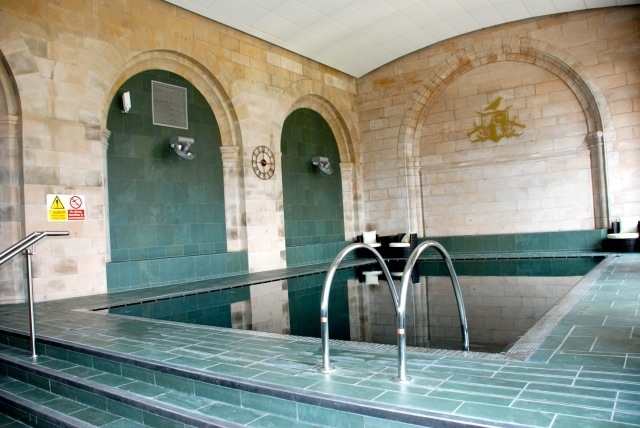 Abbey Garden is conveniently located with easy access of the Spa and swimming pool. 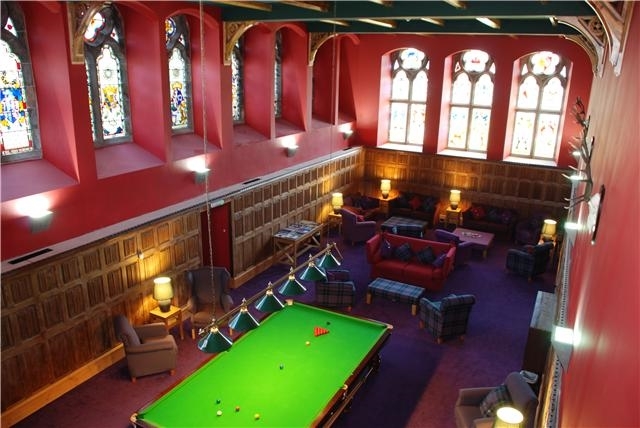 For group reservations it is in close proximity to St Andrews Chapel. 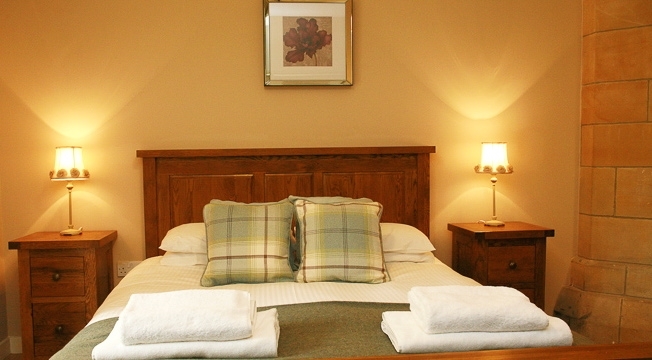 As a guest you will have access to all The Highland Club has to offer. 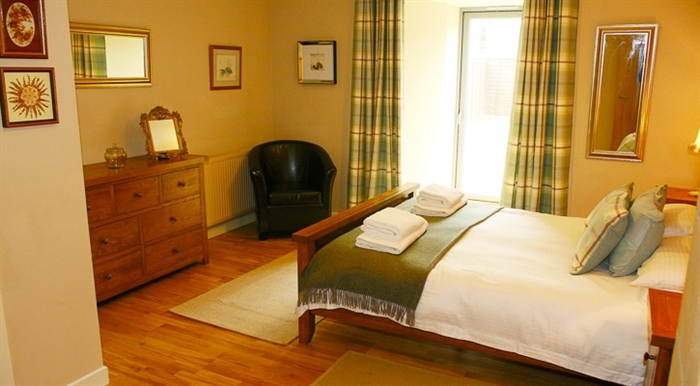 Our property manager will meet you on arrival and show you to your accommodation.